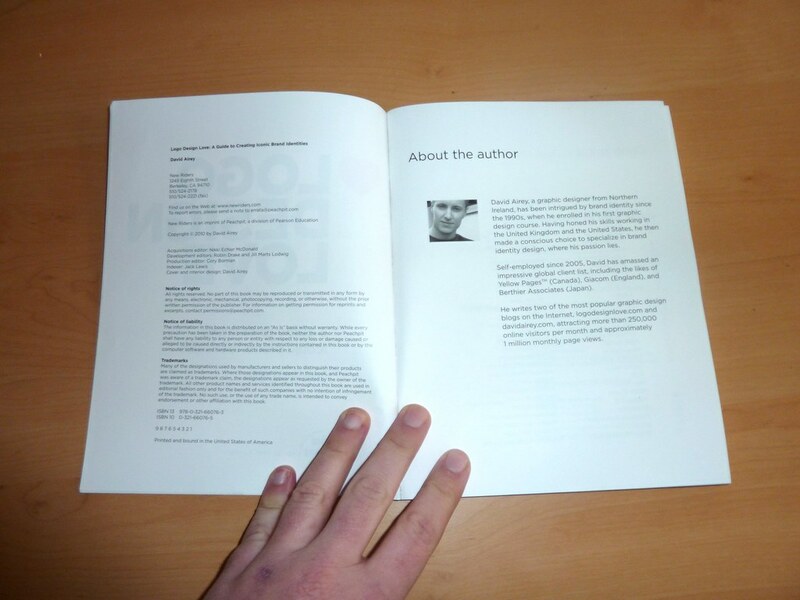 Just like design, books can be quite subjective. Some books speak for themselves, some need help reaching a audience. 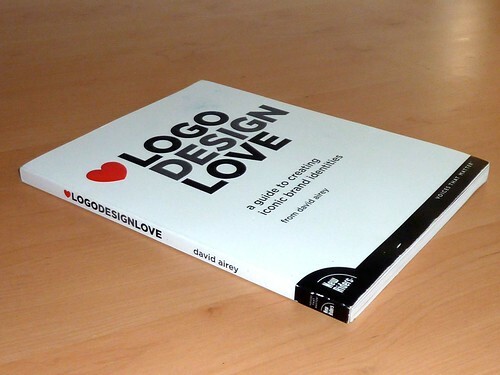 I had no such reservations with David Airey’s first book, based on his logo design website titled “Logo Design Love”. Pulling in everything to do with successful logo and brand identity design, this book really achieves what many books seem to fail to do. 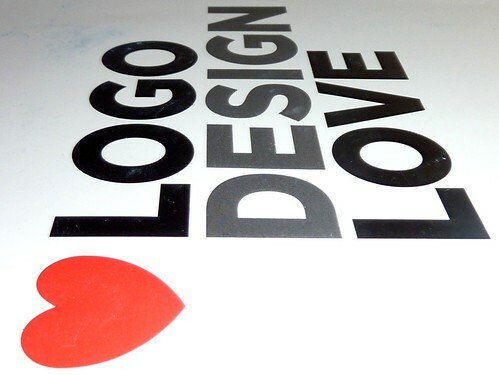 David on Twitter (@DavidAirey) & Logo Design Love (@logodesignlove). Open the cover and it’s choc full of logo information. A few pages short of 200 to be exact. 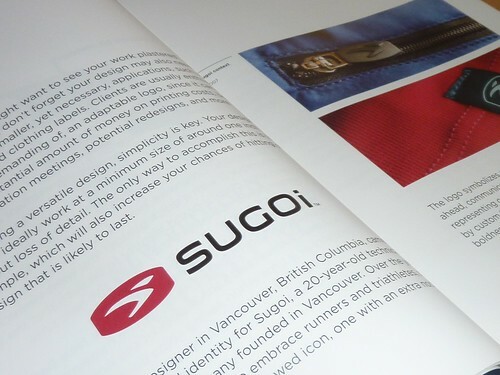 Case studies from other logo designer and David’s own experience as a world renowned logo designer will keep you turning the page. I particularly like the case studies and David’s choice of these is excellent, at least for me. A while back, many books were titled ‘Bible This’ and ‘Bible That’. This would warrant a compact ‘Bible’ tag line as it provides such useful and interesting information without the fluff. I would have just liked the cover to have been a little thicker and durable. If like me you like to collect these kinds of books and take them with you to coffee shops, then you might find that the cover will mark easily. Having a white matt cover, it is prone to marking and scuffing. You can see in the first picture some blue markings, this is just from being in my ‘man bag’ for when I would take it down to the coffee shop to read. This is a minor fault in terms of what information the book provides, but maybe for the next edition a more sturdy and durable cover would really help keep this book in tip-top condition and keep it a valuable resource. If you are starting out in logo design or have been involved with it for some time, I am confident you will find this book of interest. Reading how David works, or anyone else for that matter is incredibly useful, helps one look at other methods and alternative ways to improve the process. 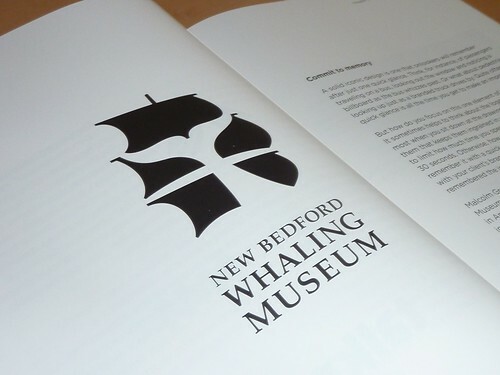 So even if you create wonderful logo designs, never cut yourself off from learning from others. Especially when that other person is David. If you find yourself on Twitter tweeting logo designs questions, then it would be safe to say you will probably find the answer in this book. And if not the exact answer, it will no doubt answer more questions that you have not yet asked. If you find yourself doubting how you work and the process you use when designing logos and working with clients, then this book will help you firm up everything you do. 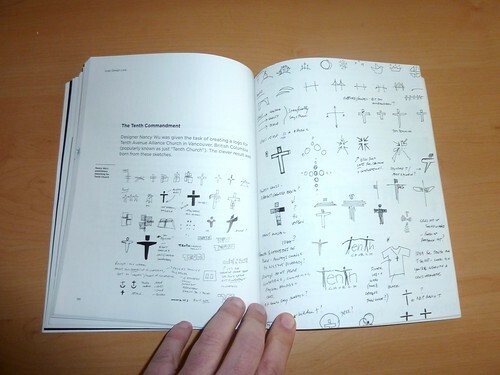 It’s a well priced book, pick it up on Amazon for £12.99, which is an amazing prize when compared to other logo design books out there. 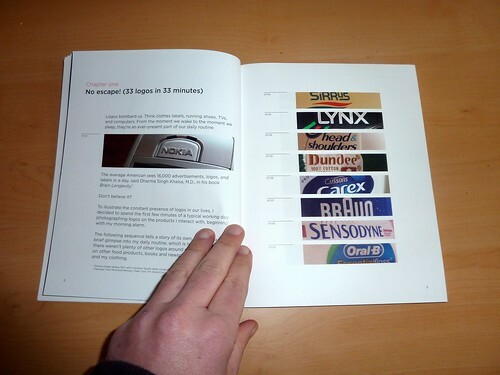 Books that claim to enlighten but are mostly galleries of logo designs. 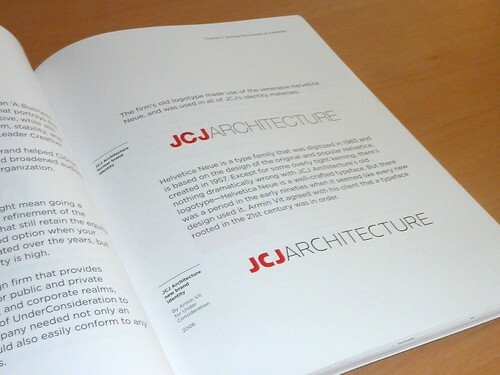 Logo Design Love offers practical and compact guidelines and examples. I have myself picked up a wealth of information from this book, some of it reinforcing my own logo design process and some adding to my arsenal of tricks.